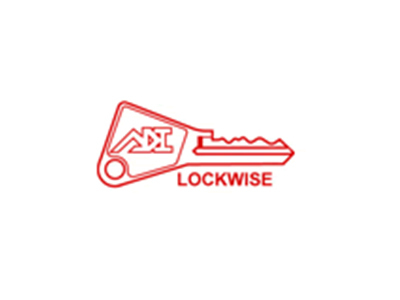 ADI Security Products provides an extensive range of products for Locksmiths, gate fabricators, roller door and Architectural distributors. ADI manufacturers locking devices for industrial, retail and public work applications to restrict or prevent the possibility of forced attack on doors and locks. 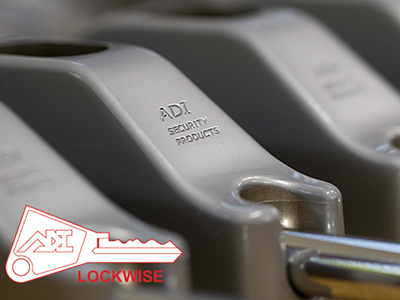 ADI was originally founded by Brian and Peter Preddey, who were both Locksmiths and highly inventive. Believing there were applications in the industry that did not have sufficient locking products, they created products to cater for the market. Among these were the Preddey Bolt, which is still manufactured today in an updated form, under the name ADI Bolt.